The dream to launch the next billion-dollar ecommerce marketplace is common among every other aspiring entrepreneur. As the global ecommerce industry, pegged at $1155 billion, is expected to rise 30% in the next couple of years, this dream is obvious. Every other person wants to eat a piece of this humongous pie. If we talked about ecommerce marketplace few years ago, very few technology evangelists took cognizance of it. However, nowadays every other eCommerce marketplace captures the attention of consumers as well as VCs. One of the reasons why launching an ecommerce marketplace has become a walk in the park is ecommerce platforms like YoKart. Such platforms have been helping several startups make a name for themselves globally. YoKart has always been the go-to name for startups for launching a multivendor ecommerce marketplace. Its advanced features and turnkey implementation make it the top most choice when it comes to premium features at the economical price. 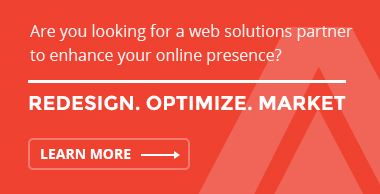 It takes into account all the key features necessary for website owners, visitors, and merchants. YoKart was conceptualized with an aim to simplify the process of launching an ecommerce marketplace. Moreover, running a full-fledged ecommerce marketplace cost a lot of money, which is not ideal for early stage startups without any angel funding. Although there were platforms like Magento and Woo commerce, which allowed users to start an estore, adding additional features necessary for making it a full-fledged marketplace, did put a big hole in the pocket of the entrepreneur. In addition, it proved to be a huge hassle for the entrepreneur. The ideal solution to such an issue was an ecommerce platform with all the options backing right in so that the entrepreneurs do not have to worry about technological know-how. In addition to this, the economic package offered by YoKart makes it one of the best choices for startups. YoKart is a perfect example of an ecommerce platform; high on features and low on cost. The fact remains that YoKart is a seamless way to launch the next billion-dollar marketplace. 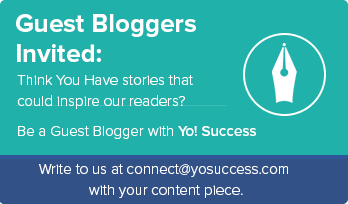 What is the USP of Yo!Kart? As already stated, it is an ecommerce platform aimed at launching multivendor ecommerce marketplaces. 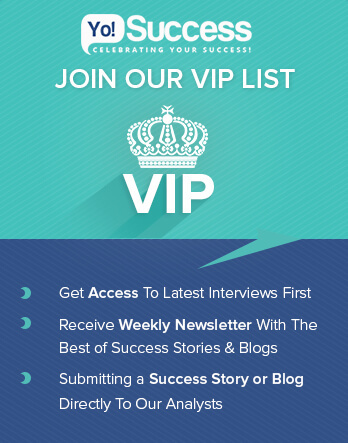 However, the thing that makes this platform outshine the rest is that it is economical, feature driven and can be customized to target niche markets. For example, if you want to launch online furniture marketplace or a lifestyle marketplace, then YoKart offers ample customization for you to target your niche market. Recently, YoKart won product of the year award at TiECON, Chandigarh. 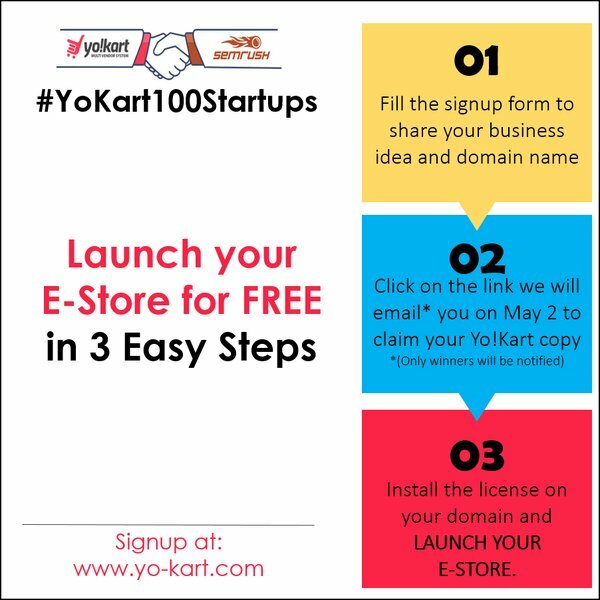 In the spirit of celebrating the acknowledgement of YoKart as well as encouraging aspiring entrepreneurs, a rare eCommerce event #YoKart100Startups was announced during which 100 copies of YoKart worth $99900 would be provided to aspiring entrepreneurs at no cost. This once in a lifetime opportunity makes comes as a boon for entrepreneurs, and would surely help several aspirant to bring their ecommerce dream to reality. 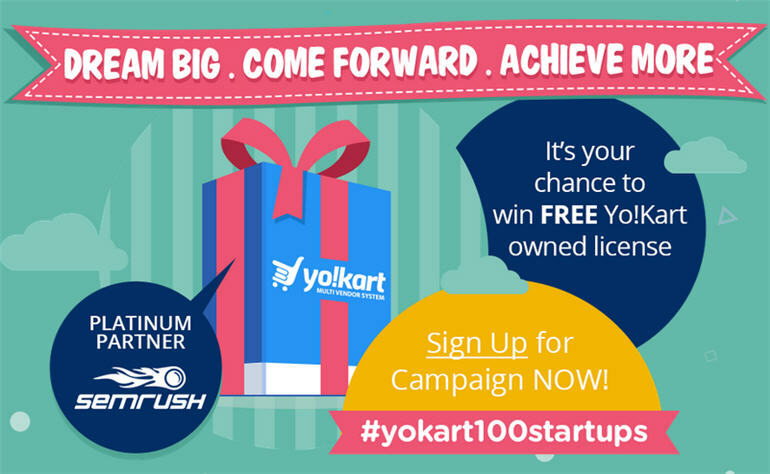 Why is YoKart100startups event relevant? Let us consider an entrepreneur “X” having a robust business plan for an ecommerce marketplace. However, merely having an idea will not result in a successful business venture. One needs a robust marketplace, technical knowledge of running it as well as funds. In most of the cases, the above-mentioned pre-requisites are not readily available, making it difficult for the entrepreneur to bring that idea into reality. This is where YoKart100startups comes into picture allowing such entrepreneur a chance to turn their ecommerce dream into an actual online marketplace. As already discussed, 100 aspiring entrepreneurs would get full/default version of an award winning ecommerce platform, YoKart. In addition to this, they would also get one year of free post-delivery support via Email or Project Management System for fixing bugs/errors. Frame documentation will also be provided so that the entrepreneur could learn to customize the system. That not all; YoKart has even collaborated with Semrush, a competitive intelligence suite for online marketing, for this event. 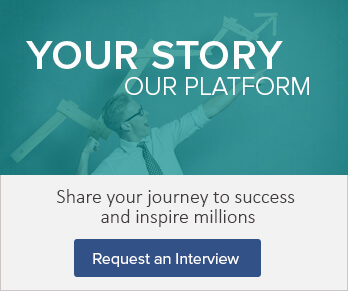 Because of this partnership, Semrush will be offering a one-year account to 10 winners worth $8400 at no cost. Additionally, Semrush would also be giving away one-month free access worth $70 to all the registrants. Who are eligible for this event? The best thing about this event is that it is neither a contest nor a challenge. This means that in order to become eligible for this event all you have to do is fill the signup form. In addition to this, you also require a business plan as well as registered domain. The registrations for the event are underway and would close soon. The results would then be declared, after which the winners would have 24 hours to claim their copy. YoKart has been the go-to name for entrepreneurs looking to launch their own multivendor ecommerce marketplace. This event has just added a new feather to its mantle, offering entrepreneurs a robust ecommerce platform that does not cost a penny. If you are one of those aspiring entrepreneur looking to launch an ecommerce marketplace, then you must not miss this rare opportunity. Register before the window of opportunity closes.